Stone Broken was formed in 2013 after one of frontman Rich Moss’ former bandmates tragically died. Almost abandoning music for 4 years, Moss would form Stone Broken with longtime friend Robyn Hancock on drums, Chris Davis on guitar, and Kieron Conway on bass. Their self-released and self-financed EP, The Crow Flies was released in 2014. They then hit the studio again with producer Romesh Dodangoda (Motörhead, Bring Me The Horizon,Twin Atlantic) to record their debut full length, All In Time. Gaining a local following their first full length, there fan base grew rapidly. With tracks like “Not Your Enemy” and “Wait For You” getting airtime on Kerrang! Radio and Planet Rock, the venues became larger and larger. 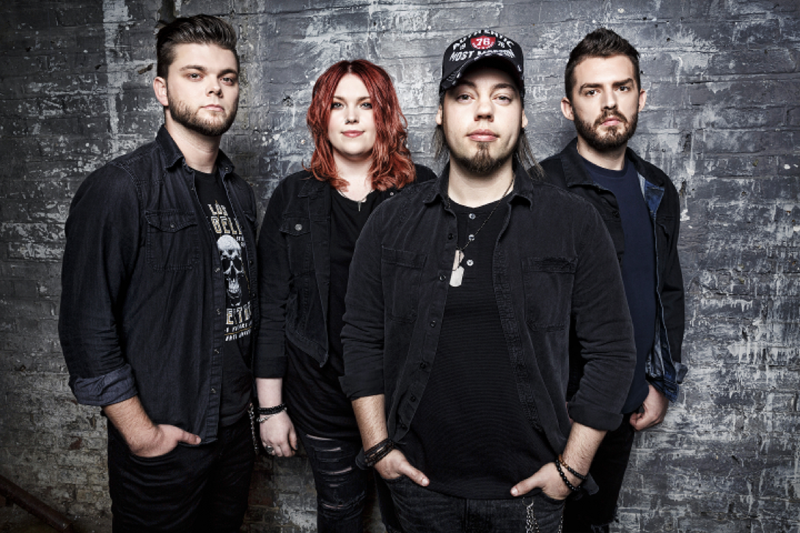 With catchy hooks, strong riffs, and meaningful lyrics Stone Broken was able to break the mold pretty quickly in Europe. They went back in the studio with Dodangoda to record their sophomore release Ain’t Always Easy via Spinefarm Records. Released early 2018, they came back with more radio ready tracks like “Worth Fighting For”. Per usual, this album is chock full of meaningful songs that deal with subjects like addiction, abuse, and love. Performing heart pumping anthems, ballads, and calls to action Stone Broken can find a fan in every hard rock fan. 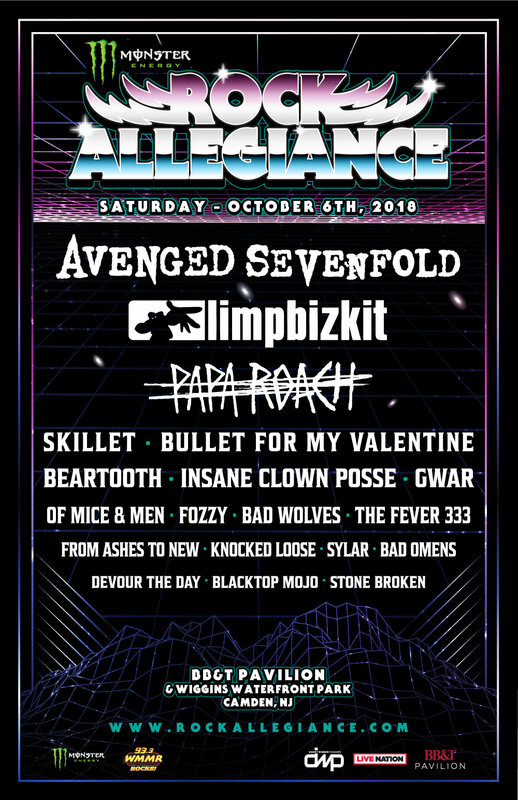 Stone Broken will be supporting Limp Bizkit and Papa Roach on the Rock Allegiance Festival happening October 6th in Camden, NJ. 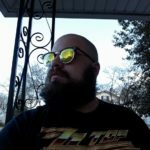 Recommended for fans of Halestorm, Alter Bridge, and Shinedown. They are sure to bring it to Rock Allegiance, making an impression on American audiences. Tagged Alter Bridge, Bring Me The Horizon, Chris Davis, Halestorm, Hard Rock, Kerrang Radio!, Kieron Conway, Limp Bizkit, Motorhead, Papa Roach, Planet Rock, Rich Moss, Robyn Hancock, Rock Allegiance 2018, Romesh Dodangoda, Shinedown, Spinefarm Records, Stone Broken, Twin Atlantic. Bookmark the permalink.